Sri Lanka Food & Culture Festival is an authentic, alluring and mouth-watering event that invites you to get up close and personal with this stunning island destination, one that Lonely Planet says has been “hiding in plain sight”. But don’t let its small size deceive you – the 65,000 square kilometres of this island are brimming with unique wildlife, golden beaches, a rich cultural heritage and some of the most incredible food you’ll ever eat. 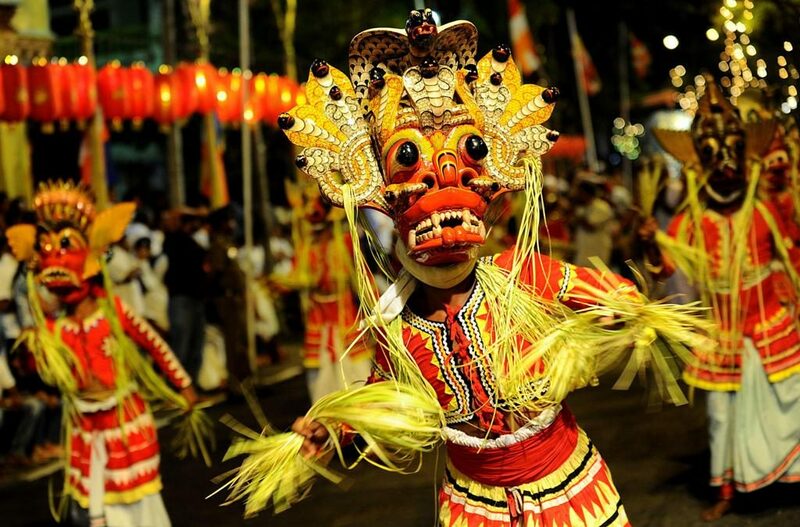 Hosted by the Sri Lanka Tourism Promotion Bureau, this festival is a feast for the senses, with something for everyone – from traditional handicraft stores and live performances, to the endless tea and tantalising food, and stacks of holiday giveaways too. 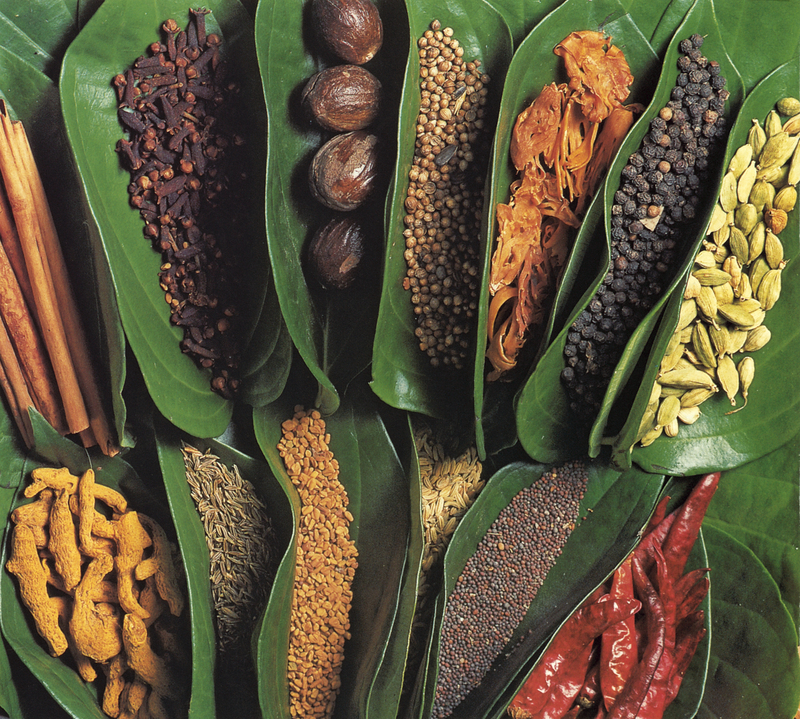 Sri Lanka is a spice island if ever you saw one. With its rich melting pot of cuisines, Sri Lanka’s iconic food has been influenced by an array of international cultures, as a result of the many traders that visited over the years. Just a handful of its influences include the Dutch, Portuguese, Moors, Arabs, Malays, Indians, and English. And you'll find all this and more at the Sri Lanka Food & Cultural Festival. Thanks to its tropical climate, you can expect fresh veggies, fruit, and spices to be in abundance all year round. In Sri Lanka, curries are vibrant in colour and flavour, rice is served with every meal, fresh coconut is grated daily for sambols, and desserts range from striking cakes to thick custards with added spice. At the festival, expect to sample dishes like Kottu, made with roti and spicy curry sauce, Lamprais, rice and meat curry wrapped in banana leaves, Hoppers, Sri Lanka's answer to the pancake, and Pol Sambol, a spicy coconut relish. And that's not even the tip of the iceberg, because even more famous than its food, is Sri Lankan tea. Tea is serious business in Sri Lanka, where they’re famous for producing the finest black tea in the world. 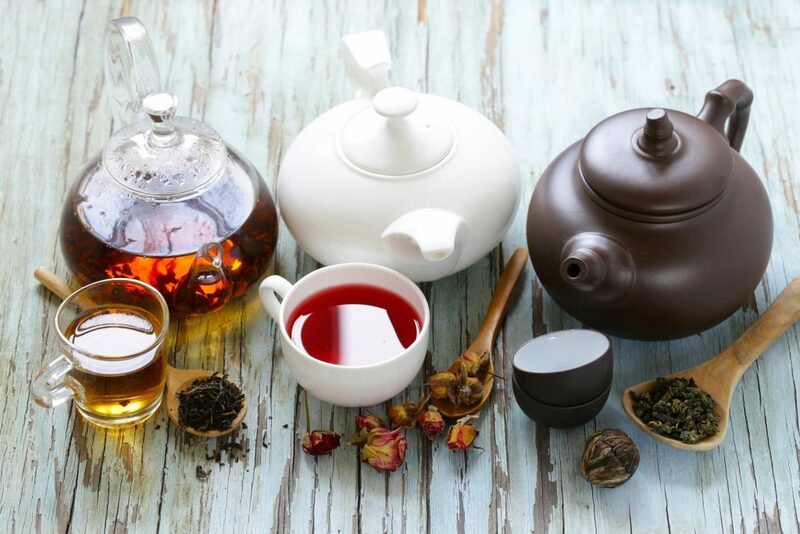 Its trademark tea, the Ceylon Tea, is named after the island's former name under British rule, and is renowned for its pure taste and quality. At the festival, there will also be live demonstrations and displays of Ceylon Tea so you can see and taste it for yourself. Sri Lanka is one of the roads less travelled, nestled in between the more trodden parts of India and Southeast Asia, but it's culture and appeal is enough to rival even the biggest nation. Sri Lanka boasts over 2000 years of culture, which can be found in its ancient temple sites, colonial fortresses, and UNESCO World Heritage Sites - all eight of them. 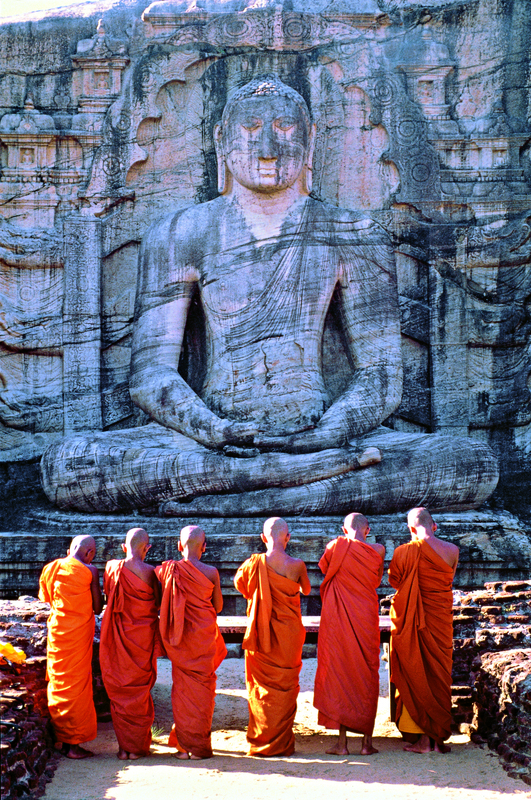 Sri Lanka's religious heritage has been largely influenced by the tradition of Buddhism, as well as a smaller population of Hindus, while its mingled history of colonialism has created a unique culture of music, dance and arts, not to mention sports. As most would know, cricket is a wildly popular sport in Sri Lanka, with the national cricket team held in high revere and the sport playing an important role in everyday life. The sport arrived not long after the British, with the first game thought to have been played as far back as 1800. 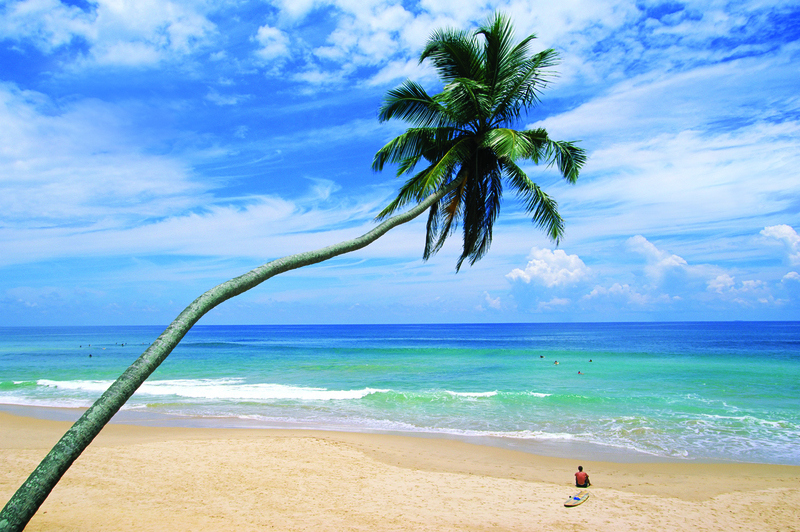 As for wellbeing, Sri Lanka is renowned for having one of the highest qualities of life in the developing world. A large part of their medical tradition stems from the South Asian Ayurvedic practices. The tradition of Ayurveda, which links illness with imbalance in the body, includes practices like aromatherapy, herbal medicine, acupuncture, yoga, massage, meditation and balancing of energies. Sri Lankans have three official languages: Sinhala, Tamil and English. Sinhala, the language of the majority, and Tamil, spoken by ethnic Tamils as well as Muslims, are the primary languages of the island, with English introduced during the British occupation. The nation's three major ethnic groups are represented in the block colours on the flag, while the symbol of the elephant marks national heritage and prosperity. 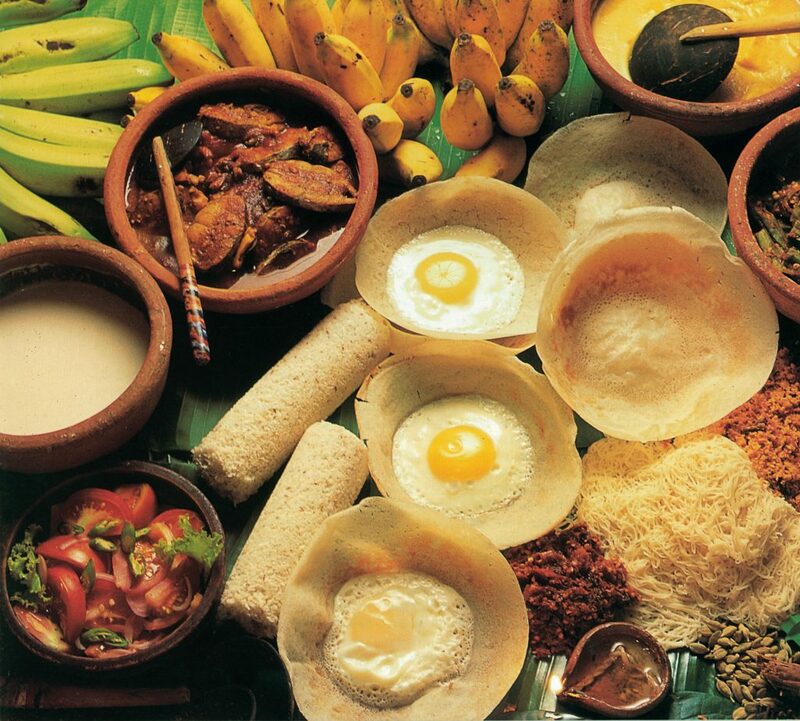 The Sri Lanka Food & Culture Festival will highlight the rich cultural heritage and intrigue of Sri Lanka. 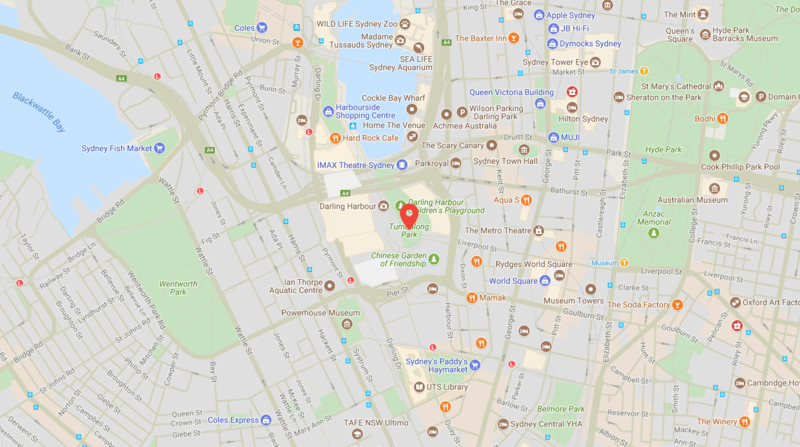 At the festival, visitors can expect to find a number of interactive demonstrations, live performances and prize giveaways to entice travellers. Live games and Q&A sessions on Sri Lanka, with prizes such as holiday and hotel packages, and airfares up for grabs! Sure, it’s one thing to experience Sri Lanka in the streets of Sydney, but what about when you’re so swept up in the aromas and culture that you want to talk travel? Well, this festival has you covered. For guests interested in learning the best ways to see Sri Lanka, how to get there, when to go, where to see sun-kissed horizons or wandering packs of elephants, and where to stay, a host of travel professionals will be on hand to answer your every question. By chatting to the experts on Sri Lanka, you’ll not only feel one step closer to visiting this mesmerising destination, but you might also learn that this tiny island has eight UNESCO World Heritage Sites packed into its small landmass, or discover which tour guides are going to give you the most authentic Sri Lankan experience. Sri Lanka isn’t just tea and sunsets; it also comes stocked with a rich history of gems, jewellery, handicrafts and garments, all of which will be on display at the Sri Lanka Food & Cultural Festival. A lot of time, care and detail goes into every piece of Sri Lankan art, clothing and handicraft. From its intricate lace-work, detailed ceramics, wooden masks, jewellery set with gems, lacquer work and more, the skills have been passed down throughout history to give it an authentic flair and cultural significance. At the festival, guests can purchase some of these stunning souvenirs, including gems, jewellery pieces, traditional garments, unique spices, Ceylon Tea, handicrafts, and more. Have a question? Fill out the form below to send us your enquiry.